It’s up to California to save us from this Trump rollback. As President Donald Trump races to gut the Obama administration’s auto mileage and emissions program, the California Air Resources Board, an agency little known outside the state, could help protect us from the rollback. Blamed for Climate Change, Oil Companies Invest in Carbon Removal. 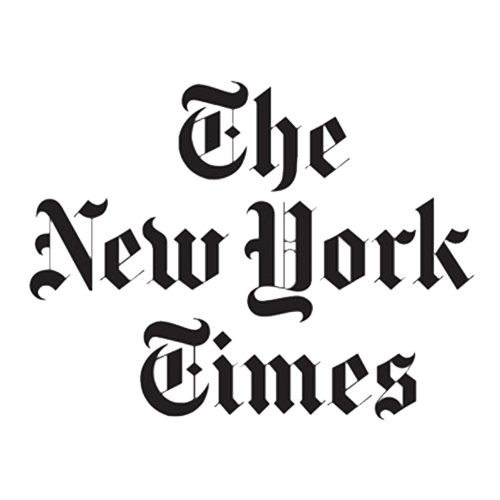 The New York Times. April 9, 2019. Here’s what went wrong, in the words of auto lobbyists. 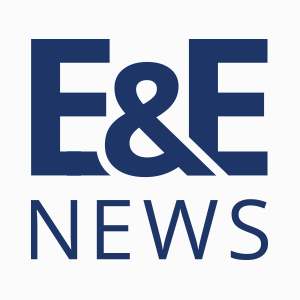 E&E News. March 22, 2019. As Cars Reach Another Mileage Record, EPA Warns About Costs. 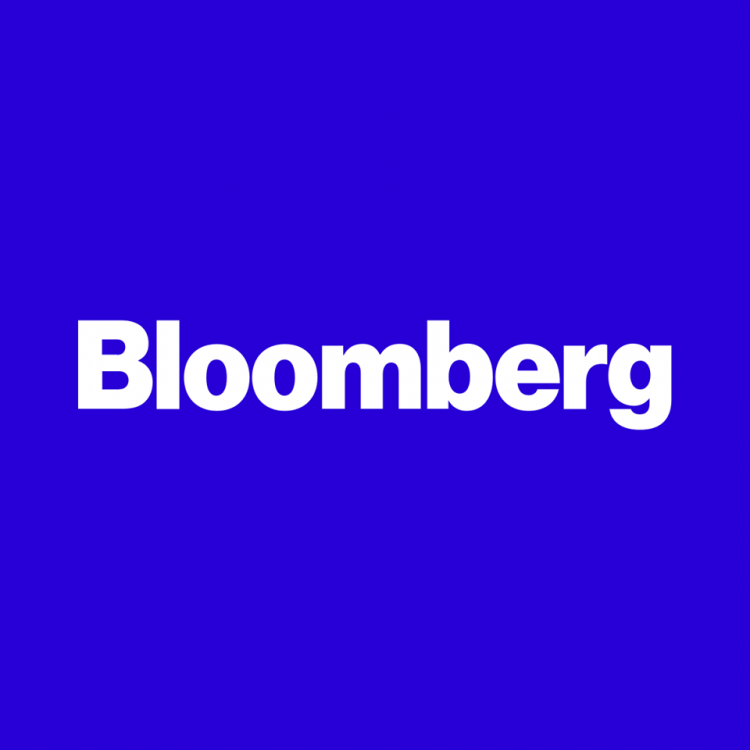 Bloomberg. March 6, 2019. From NOAA: History of atmospheric carbon dioxide from 800,000 years ago until January, 2016.